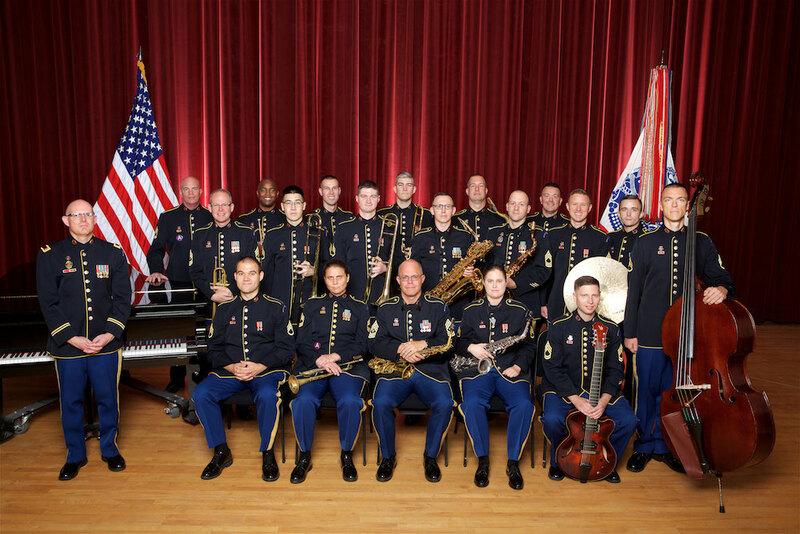 Known as America’s Big Band, the Jazz Ambassadors are the premier touring jazz orchestra of the United States Army. Formed in 1969, this 19-piece ensemble has received critical acclaim throughout the United States and abroad performing America’s original art form, jazz. Performances by the Jazz Ambassadors offer some of the most versatile programming of any big band. 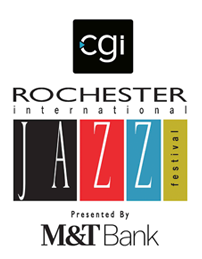 Concerts include classic big band standards, instrumental and vocal solo features, patriotic favorites, contemporary jazz works, and original arrangements and compositions by past and present members of the Jazz Ambassadors. Many of these original works are available for free download through Perspectives, a jazz education initiative by the Jazz Ambassadors. The Jazz Ambassadors have performed in all 50 states, Canada, Mexico, Japan, India, and Europe, and in joint concerts with the Boston Pops, National Symphony, Pittsburgh Symphony, Seattle Symphony, and at Carnegie Hall with Erich Kunzel and the Cincinnati Pops. Appearances at international jazz festivals in Montreux, Newport, Toronto, Brussels, and the Netherlands have been met with enthusiastic acclaim, as well as concerts in England, Wales, Luxembourg, Germany, the Czech Republic, and Norway.